A journalism lecturer has shared her shock after a terrorism attack at a French supermarket she uses regularly. 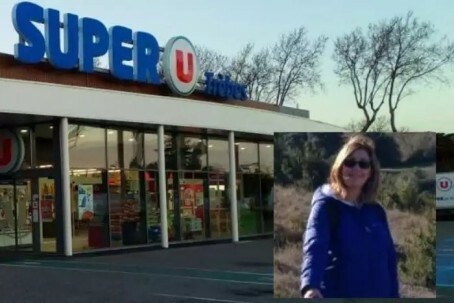 Tracy Mitchell, who lectures at Sheffield College, was hours away from town of Trèbes on Friday when four people were killed in a shooting spree at the Super-U supermarket. Tracy, who was news editor at the Derbyshire Times between 1998 and 2008, has a second home in the village of Rieux-en-Val, just a 20 minute drive from Trèbes. The 47-year-old told Sheffield daily The Star that before the attack happened she had been planning a trip to the same supermarket the following day. Speaking to The Star on Saturday, she said: “We’ve owned the house for 15 years, so we really feel part of the community. “We always use the Super U – in fact 24 hours later and we would have been shopping in there today. “My pregnant friend and her toddler were in the supermarket the day before. I realise just how close we came to being in the wrong place at the wrong time.